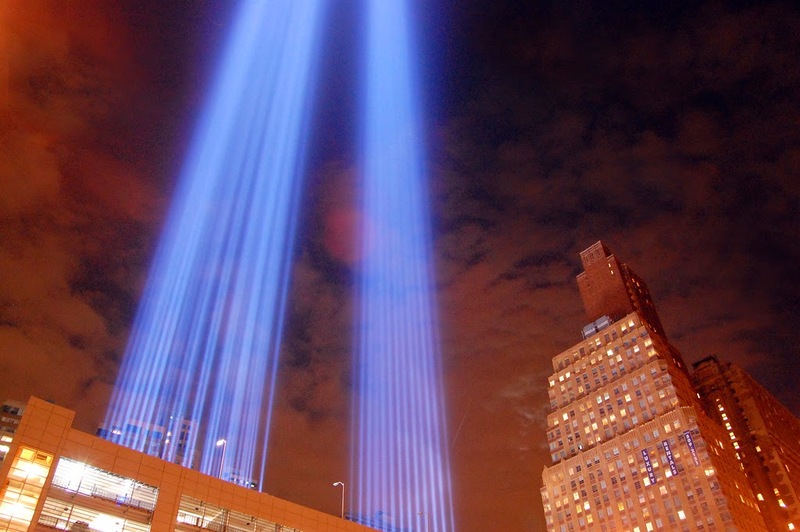 On September 11th every year, I find myself awash in memories. I think about the people I knew in the towers, the thousands that died when they fell, and the hundreds of thousands that have died since in wars around the globe. In the wake of so much suffering, I also think about Fred Rogers. "When I was a boy and I would see scary things in the news, my mother would say to me, 'Look for the helpers. You will always find people who are helping.' To this day, especially in times of disaster, I remember my mother's words and I am always comforted by realizing that there are still so many helpers – so many caring people in this world." On September 11th, 2001, I was working at an investment bank in midtown Manhattan when the first tower was struck. I was called from my desk to the trading floor. We watched the television screens and shock turned to horror as we realized what we were seeing. In the immediate days that followed, I gathered with family and friends. We looked for ways to help and collected supplies for the emergency responders. We held vigils for the missing and tried to make sense of the tragedy. September 11th has had a massive influence on my life. I didn't know it then, but looking back, it was a turning point. It helped me realize the importance of family and friends over far less meaningful things. It helped me understand how contribution and service matter far more to me then bonuses, power, and ego. It also pushed me away from investment banking's money culture and eventually to moving to Boulder. Hard to believe it's been 13 years.